up to 15 Students per Class. 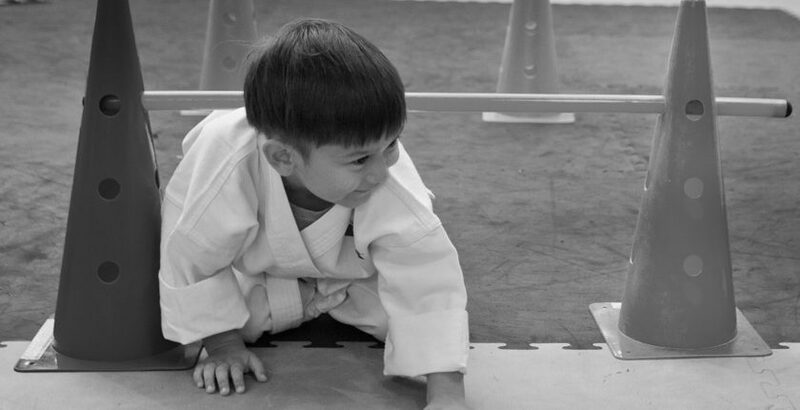 WeeKick™ is a unique karate program developed for pre-school and kindergarten children ages three and a half to six. This class, by design, is both fun and educational and utilizes the curiosity and boundless energy inherent in young children. Each class is carefully structured to offer the greatest performance and learning environment for the children. 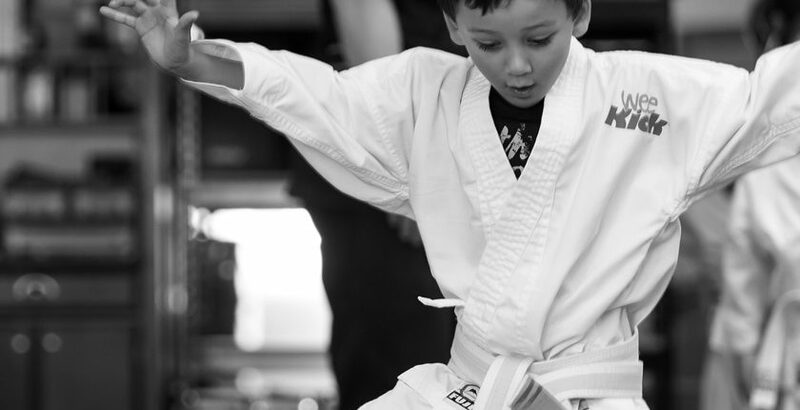 Our instructors bring class great energy and enthusiasm to every class. They have been specifically trained to teach this unique curriculum, guiding the students from one activity to the next while encouraging and motivating each child to do his or her very best. WeeKick™ is about fitness, safety skills, life skills, character development and FUN! We guage our success by the achievements of our students. The foundation built early on and practiced often is the groundwork for a lifetime of success. Our program’s safety skills range from everyday safety to stranger awareness. 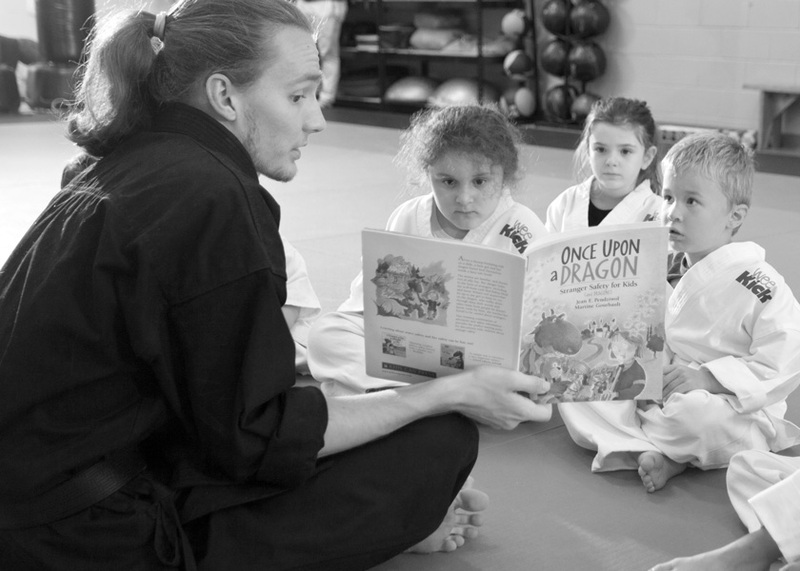 Each lesson is presented in an upbeat manner without downplaying the seriousness of the lesson. Each week your child will receive a take-home assignment. WeeKick™ aged children need lots of stimulation, so we give them new interactive activities every few minutes. This keeps them focused and interested. Be a part of your child’s training by sitting in for the last ten minutes of each class and being a parent helper for the class once per term! 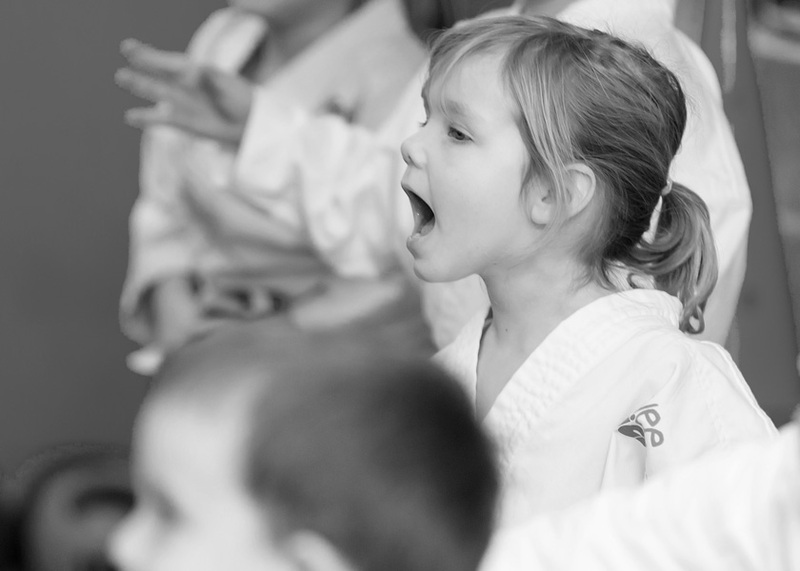 This isn’t just a regular karate class with young students. WeeKick’s™ curriculum and activites are designed from the ground up to maximize your child’s learning and enjoyment. 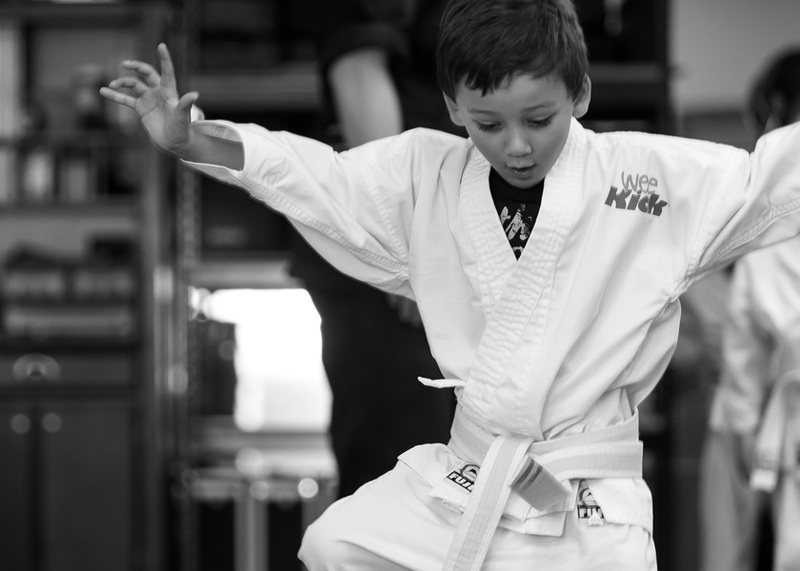 Choosing a karate school is about more than price. 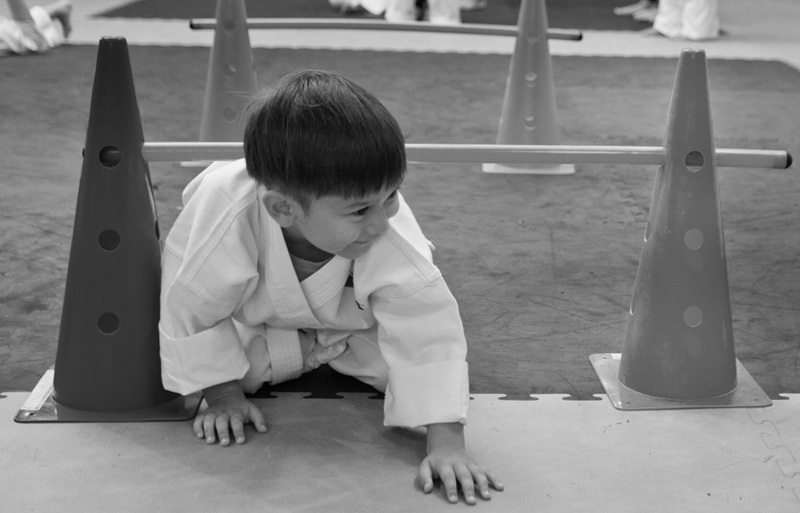 We invite you to visit the studio for a tour and to learn how our program can help your child achieve their goals.